Toulouse FC, 14th overall, needs points since the relegation zone is only 8 behind. Suffice to say that a victory against Reims, 8th, would allow the club of the pink city to distance itself from the last three places. 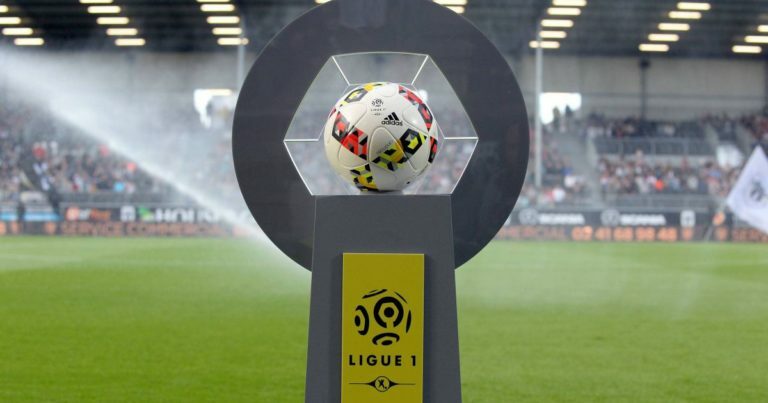 The Violets have to restart the machine since they are on a series of 3 matches without success, namely 1 draw against Angers (0-0) at the Stadium and 2 defeats away in Monaco (2-1) and Nantes ( 2-0) this Tuesday in the Coupe de France. In his den, the TFC remains on 2 draws against Lyon (2-2) and Angers (0-0) and should glean 1 or 3 points against Reims. The Champagne club has never won in Toulouse in 7 attempts! The story could be repeated especially since Reims remains on 1 failure at St Etienne (2-0) and 3 draws in Marseille (0-0), Lille (1-1) and Lyon (1-1) during his last 5 trips in Ligue 1. For his last trip in the league, Reims signed a short success at Guingamp (1-0) on January 26th. The formation of Alain Casanova, victorious in the first leg (1-0), knows how to defeat this Reims team. Toulouse FC is undefeated since 5 games against Reims (4 wins and 1 draw). The TFC is undefeated against Reims at the Stadium: 5 wins and 2 draws in 7 confrontations. On January 22, Toulouse defeated Reims in the Coupe de la Ligue (4-4, 4 tab 3). The TFC lost only once at home in its last six receptions. Reims posted only 2 away wins in its last 11 trips. Undefeated at home against Reims, the TFC should record a positive result at the Stadium this weekend.